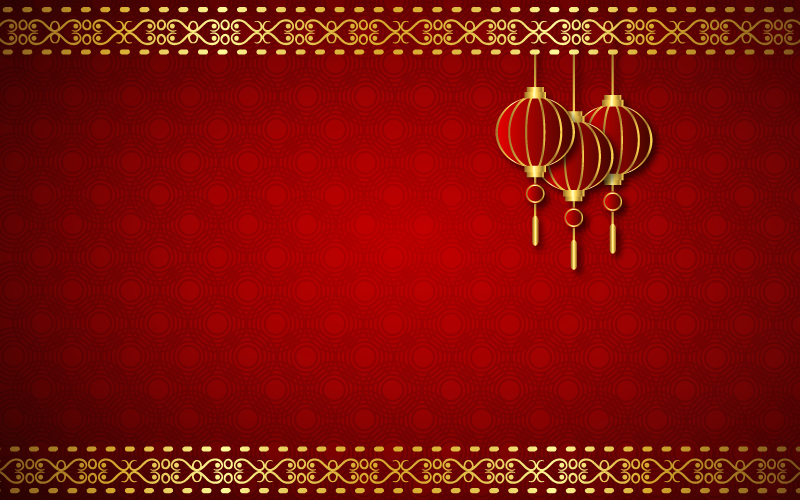 Chinese New Year is the most important holiday in China and is celebrated by Chinese people all over the world. Here are 10 interesting facts that you probably didn’t know about Chinese New Year. In China, the new year is called chunjie (春节), which means ‘Spring Festival’. Although it is still winter time in China, it is called the ‘Spring Festival’ as it marks the end of the coldest days of winter, which is a sign of the coming spring season. Like many countries in Asia, Chinese people also celebrate the Spring season as it is the season of planting and harvesting, new beginnings, and a fresh start. Chinese New Year (Spring Festival) is based on the Lunar Calendar during the full moon period between 1st January and 15th January. However, when it is calculated using the Gregorian (solar) calendar, Chinese New Year may fall anywhere from 21st January to 20th February. For example, this year in the year 2019, the Chinese New Year will fall on 05th February. The Spring Festival in China originated as a day to pray to Gods for a good harvesting season and to ward-off any misfortune. As much of the country was heavily dependent on agriculture, the harvest was everything and the Gods had to be pleased by way of offering the best foods in a religious ceremony. As per an ancient myth, however, the festival began after one brave little boy fought-off a monster named Nian (年) using firecrackers. The next day, people celebrated their survival by setting off even more firecrackers. And that practice became a crucial part of the Spring Festival. As per the ancient myth (see above), firecrackers are supposed to scare-off monsters and bad luck. So on the eve of Chinese New Year, people set off firecrackers at midnight and follow it up with more firecrackers in the morning to welcome the new year and good luck. In recent times, however, the authorities have started to crack down on this practice by banning fireworks, due to increased levels of air pollution and growing concerns about the health and safety of residents in as many and 500 cities. Beijing had banned fireworks for 13 years. The ban was lifted in 2006 to please the angry public. The Spring Festival runs for 16 days including New Year’s Eve. However, as the festival is based on the Lunar calendar, the holiday season can start as early as in December with the Laba Festival (腊八节—là bā jié) which would make it around 40 days of celebrations! As per tradition, you have to spend the New Year’s Eve and the first 5 days with your family and can only go out after the 5th day. So in preparation, people will buy nian huo (年货), (New Year’s products) and stock up on cooking supplies, gifts, new clothes, etc. before the New Year festival begins. As explained earlier, it is tradition to spend the Chinese New Year with your family and everyone goes back to their parents and loved ones for a family reunion. While most working-class youngsters live in cities, their elderly parents live in rural villages, which causes a migration of epic proportions every year during the Holiday Season. This epic migration of people in China, heading back home to their parents for vacation is called chunyun (春运), or Spring Migration. Even during normal days, public transport in China is operating at its maximum capacity. The subways are usually jam-packed with people barely squishing past the door. You can imagine what it must be like during chunyun, when almost everyone is on the move! As per a 2015 statistic, around 1000 tickets were sold every second and train tickets had to be purchased 60 days in advance. 7. NO SHOWERING, SWEEPING OR THROWING OUT of GARBAGE ALLOWED! As the Spring Festival is all about bringing good luck and warding off evil and bad luck, showering isn’t allowed on New Year’s Day and sweeping and throwing out the garbage isn’t allowed before the 5th day. This is to make sure you don’t wash away the good luck! It wouldn’t be much of a festival without gifts being exchanged. Gifts are exchanged during the Spring Festival, however, children also receive money in red envelopes as a symbol of transferring good fortune from the elders to the children. These red envelopes or pockets are also exchanged between bosses and employees, co-workers, and friends. The first full moon of the (lunar) year is the Yuanxiao Festival (元宵节—yuán xiāo jié) or Lantern Festival (灯节—dēng jié). Though the family is still important, it’s still a night of partying and freedom. Are you interested in learning Chinese? 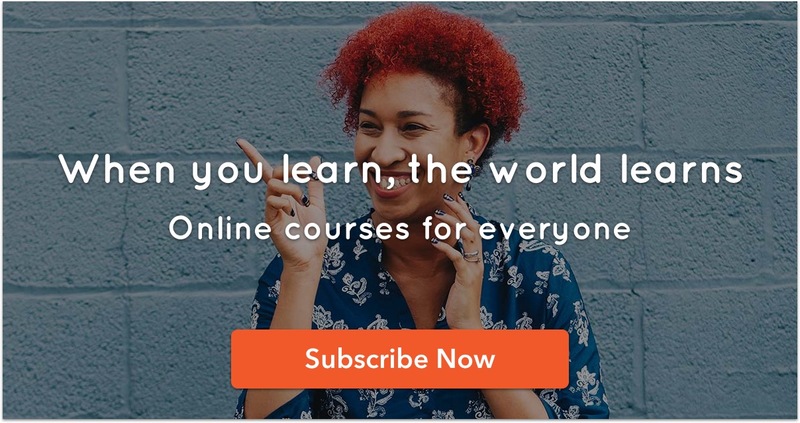 Learn Mandarin Chinese with Cudoo and start speaking the standard Chinese spoken by a staggering 960 million people in China!